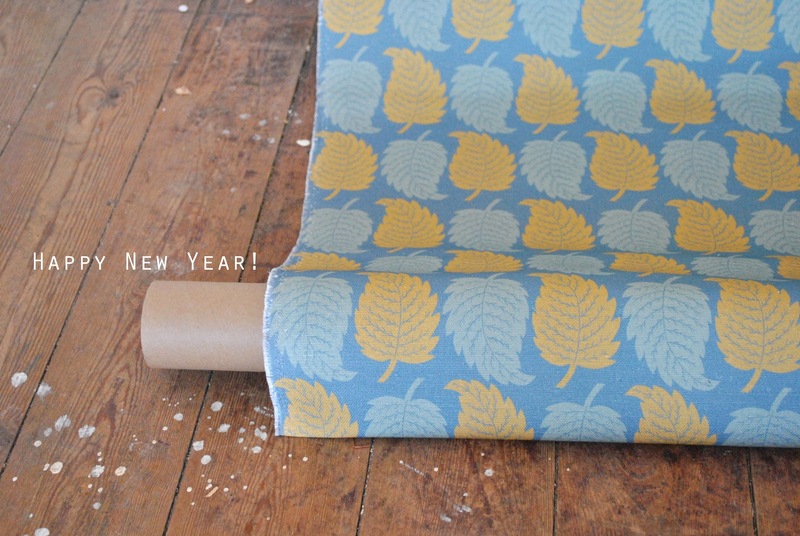 kiran ravilious blog: Happy New Year! Happy New Year to you too! I look forward to seeing all the great things you're going to make this year! Thank You Jesse!!! It's so hard sometimes. Do you have periods of self doubt too? ?